Anna Lena Stalnacke is a Swedish author and freelance journalist. She began her career in journalism as a newsreporter, working for for daily newspapers as Ostersunds-Posten, Expressen and Dagens Nyheter, before shifting to freelance writing. 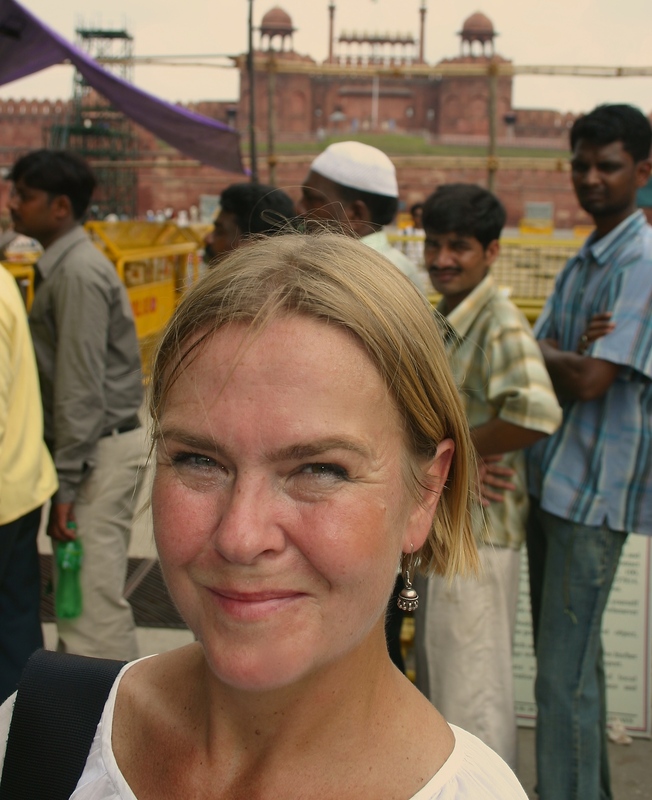 As a freelance writer Anna Lena Stalnacke focuses on travel stories for magazines and newspapers. Her writing is generally accompanied by her photography. India and Morocco, New York City and Paris are among her favourite places. 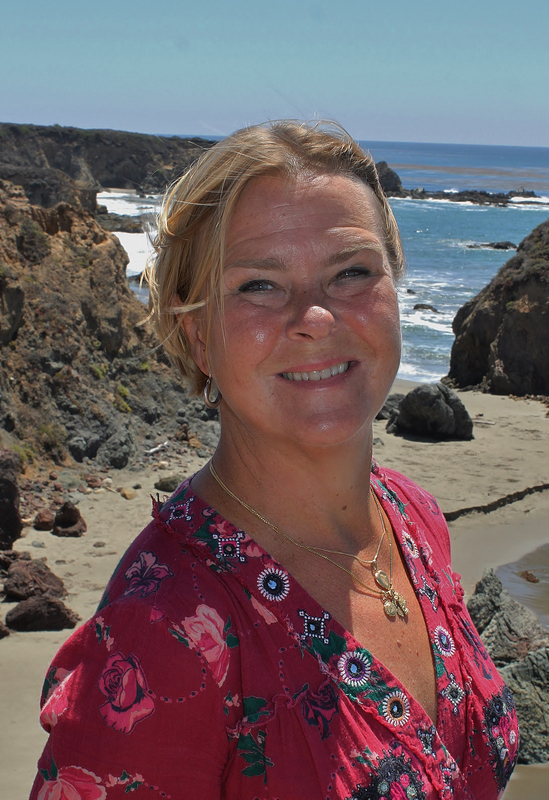 As an author Anna Lena Stalnacke has published 30 books, fact and fiction, textbooks and travelguides. 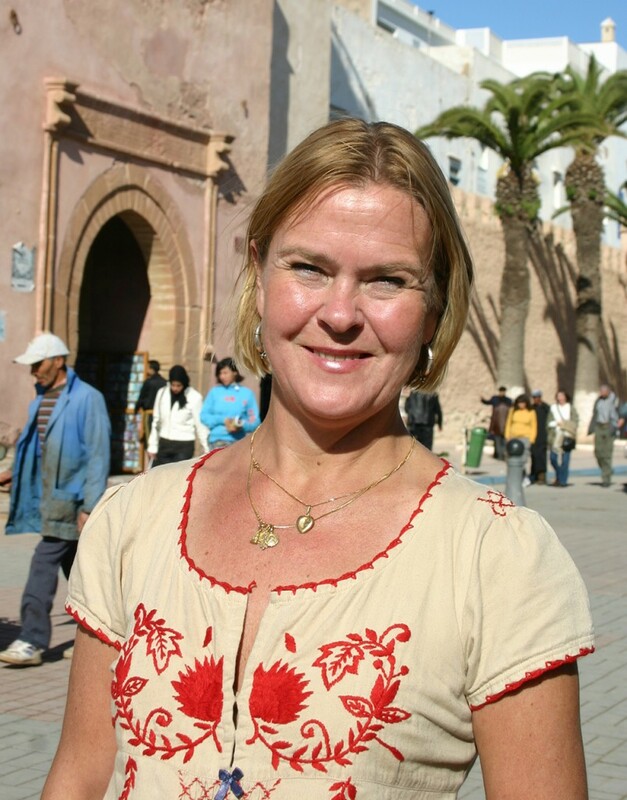 Her latest book, published in September 2015, is Mitt Marrakech (My Marrakesh), a personal guide. Anna Lena Stalnacke lives in Stockholm with her husband and two children. She was born in Kiruna, Lapland, and has previously lived in Wisconsin, USA and in Paris, France.